Shop for hats and headwear at one of the Europe's oldest hat manufacturers at TONAK Flagship Store. 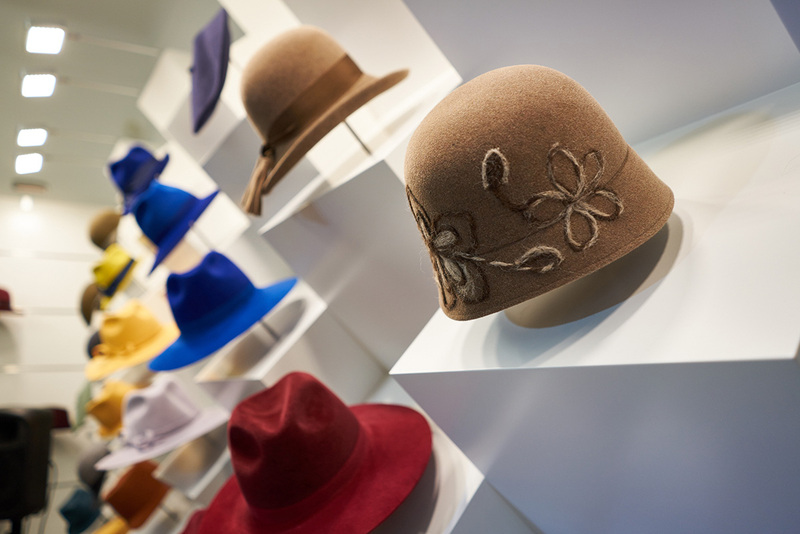 With more than two centuries of experience, the store offers a large selection of millinery products like felt hats, knitted headwear, and hat bodies made from wool and fur. Find a headpiece from the jazz era or pieces with modern designs. Bring home a remembrance from the shop; product quality is guaranteed. Staff can educate you about every item on display. 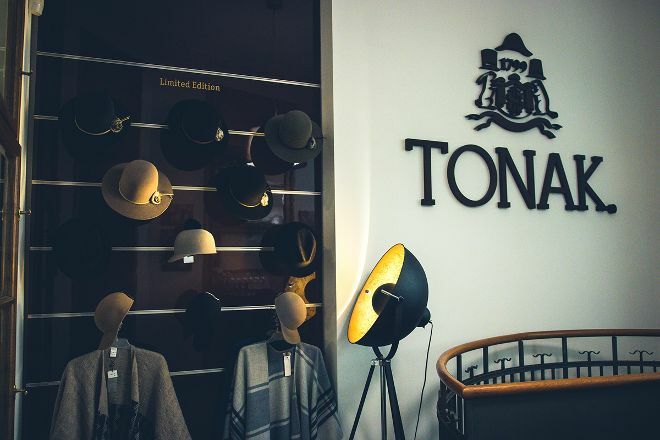 Plan your visit to TONAK Flagship Store and a wealth of other attractions, well-known and undiscovered, using our Prague trip itinerary planning site . Know why I go. Ultra-stylish (again looking for someone)-but the staff is something. The salesman pushed me stick, saying-your site here, here is my. I don't speak Czech, on me 20 minutes just not paying attention, but the glamorous cheshku oblizyvali. my husband offered to go. But the hat I bought, and it's not. Choice of headgear is good. The store is located across from the Jewish Museum. 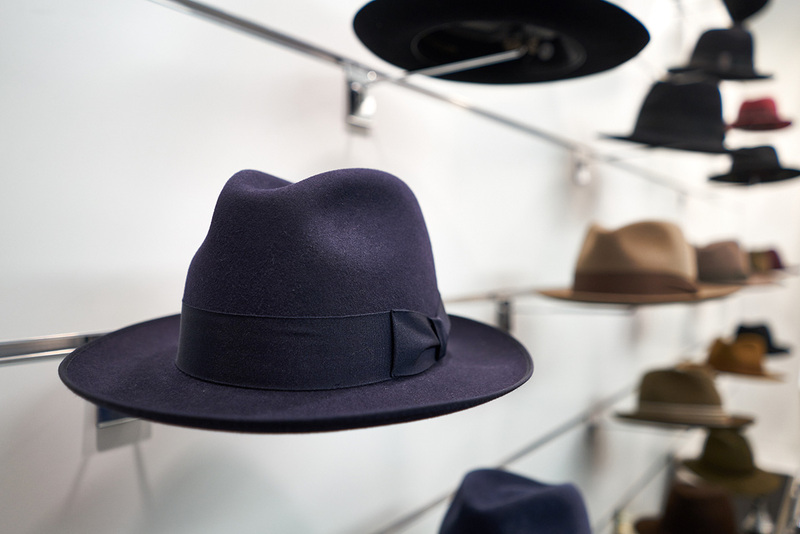 Two floors of hats, the choice is large enough, however, the CAP has proved beyond the dreams, but not without buying a thing. Staff can help you find the right color, size. Every day, we help thousands of travelers plan great vacations. Here are some tips on how to use your Listing Page to attract more travelers to your business - TONAK Flagship Store. Promote your permanent link - https://www.inspirock.com/czech-republic/prague/tonak-flagship-store-a5267977901 - on your website, your blog, and social media. When a traveler builds a plan from this page, the itinerary automatically includes TONAK Flagship Store. This is a great way for travelers looking for a great vacation in your city or country to also experience TONAK Flagship Store. Promoting your link also lets your audience know that you are featured on a rapidly growing travel site. In addition, the more this page is used, the more we will promote TONAK Flagship Store to other Inspirock users. For best results, use the customized Trip Planning Widget for TONAK Flagship Store on your website. It has all the advantages mentioned above, plus users to your site can conveniently access it directly on your site. Visitors to your site will appreciate you offering them help with planning their vacation. Setting this up takes just a few minutes - Click here for instructions.